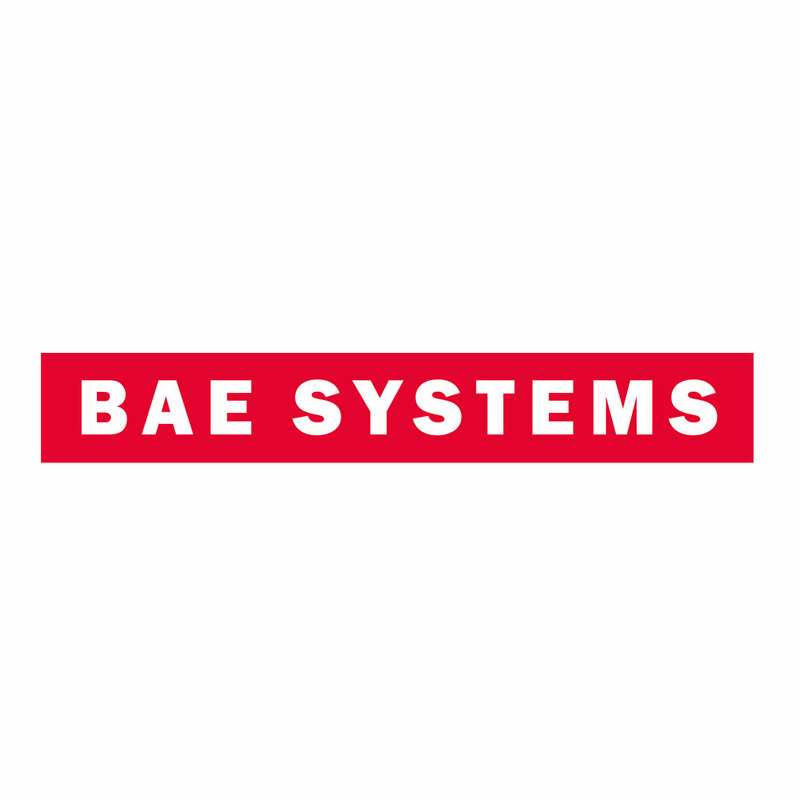 BAE Systems has 34,000 UK employees working on technologically advanced engineering, defence, aerospace and security programmes. It has around 1500 apprentices in training and recruits 600 apprentices each year. 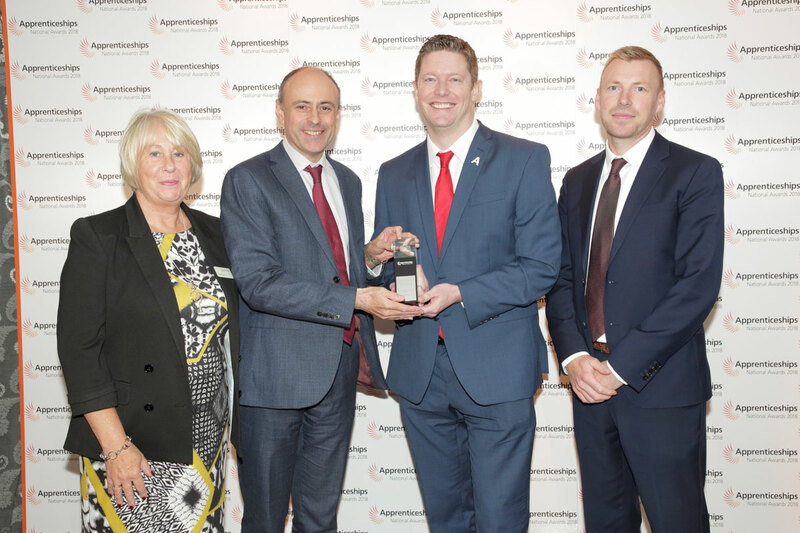 Apprenticeships deliver its business and workforce objectives by supplying future skills capabilities, improving employee retention and creating leadership potential. Apprenticeships create a diverse workforce, which it believes is critical to driving innovation and future thinking. 27% of last year’s intake is female compared with an 8% sector average. 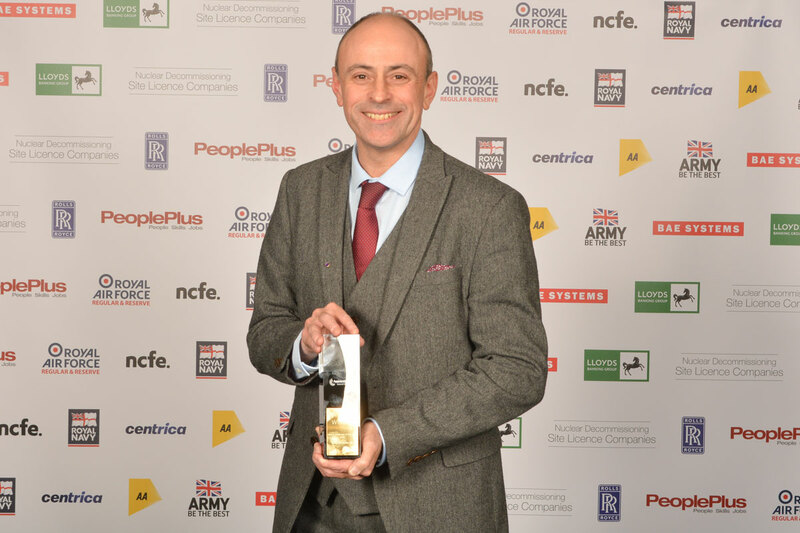 BAE Systems believes its apprenticeships combine enrichment activity and personal development with high quality training and qualifications. 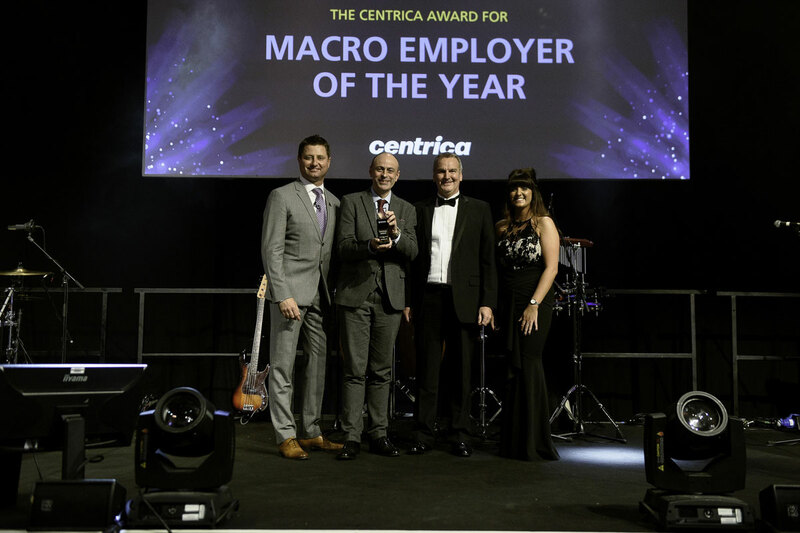 This results in apprentices who become occupationally skilled and highly competent employees.